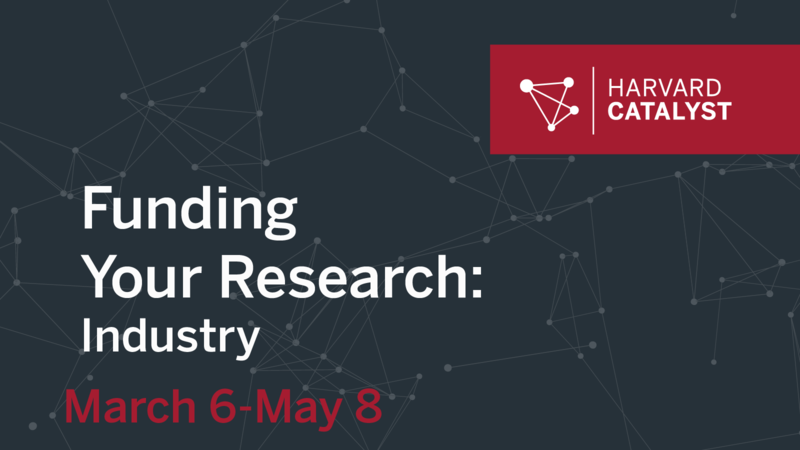 Introductory online course with a focus on acquiring industry funding that highlights and differentiates between investigator-initiated research (IIR) and industry-sponsored research (ISR) initiatives, networking, mentorship, and communication. Participants will receive tips on how to engage with industry and succeed in obtaining funding to further research endeavors. MD, PhD, DMD, ScD, DNP, or degrees equivalent to doctorate or master’s, or involvement in a grant-writing team. Participants outside of Harvard can take this course, upon acceptance, for a fee. Sign up to receive our newsletter: courses, funding, events, and resources. Funded by the NIH National Center for Advancing Translational Sciences through its Clinical and Translational Science Awards Program, grant number UL1TR002541.